We support and thank all our men and women in uniform for their contributions. 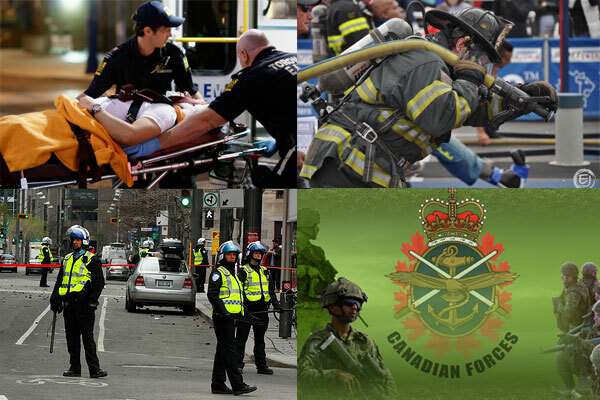 All active and retired police, firefighters, EMS and Canadian military receive a 10% discount on all services. There are over 10,000 sizes and shapes of windshields for domestic and import vehicles. Ontario Auto Glass can expertly install any of these to return your vehicle good as new!